Wow! 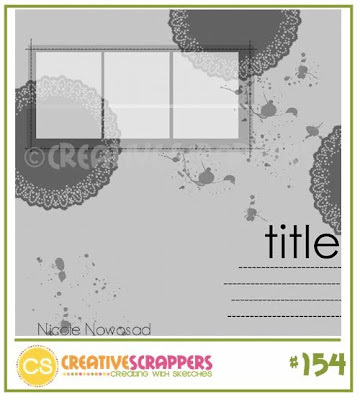 Nicole Nowosad created a beautiful sketch for the Creative Scrappers Sketch #154! 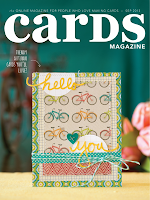 I used the gorgeous Crate Paper Portriat Line as well as the Tim Holtz clock die cut that just came out! This LO is of my inlaws on their wedding day in October 1970. They celebrated 30years last year! 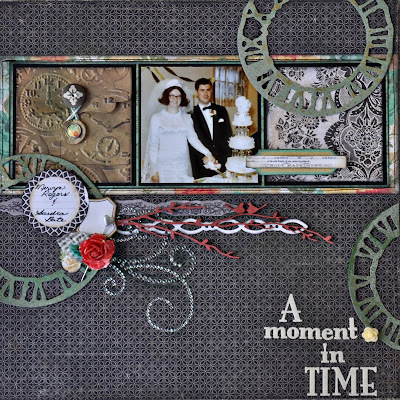 I cut the clocks out using the die cut and grunge board, spraying them with gum drop glimmer mist from Tattered Angels. The branch with birds is FX accents (I think) that I sprayed with Maya Mist in Cherry. Hope you like! 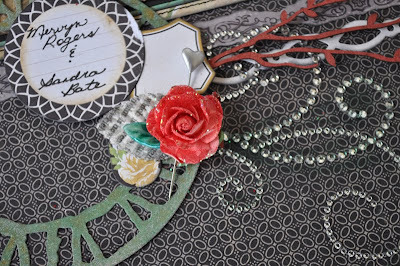 Did everyone enjoy the great layouts by the designers for the blog hop? The takes on the sketches were outstanding! Hi Jody! Haven't seen you at Urban for awhile now! 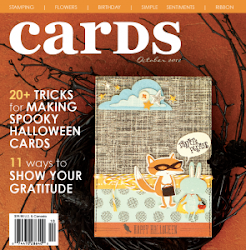 Just wanted to let you know that your work is always amazing and so inspiring! I love your style and try to incorporate aspects of it into my own work..although they never seem to look as great as yours! I also nominated you for the Stylish Blogger Award - when you have time, head over to my blog under the same name post for details. Don't worry, there's no rush on this! See you soon!